Let’s enjoy a beautiful night out at Jago in Bochum! 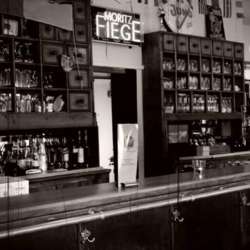 This venue is located in close vicinity to the Schauspielhaus and promises us a relaxed evening with drinks and food. If the weather permits it, we can sit outside and mingle - making new friends along the way! We can’t wait to see you at Jago and hope for warm weather and sunshine!